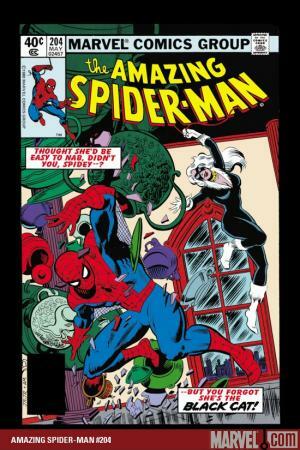 Acrobatic adventures by some of yesteryear's top names! 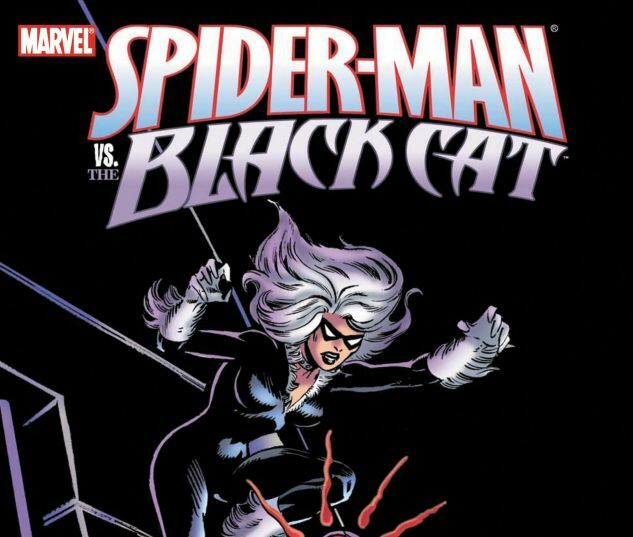 Is she heroine, criminal or both? 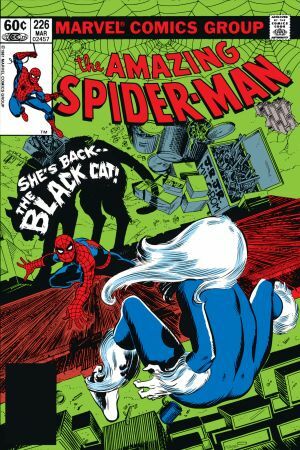 What motivates her madcap mischief? 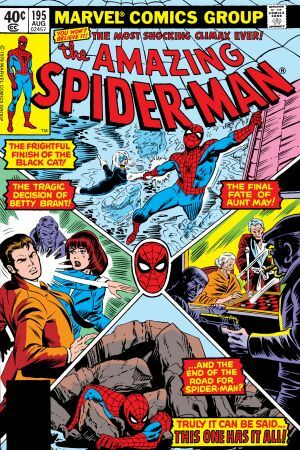 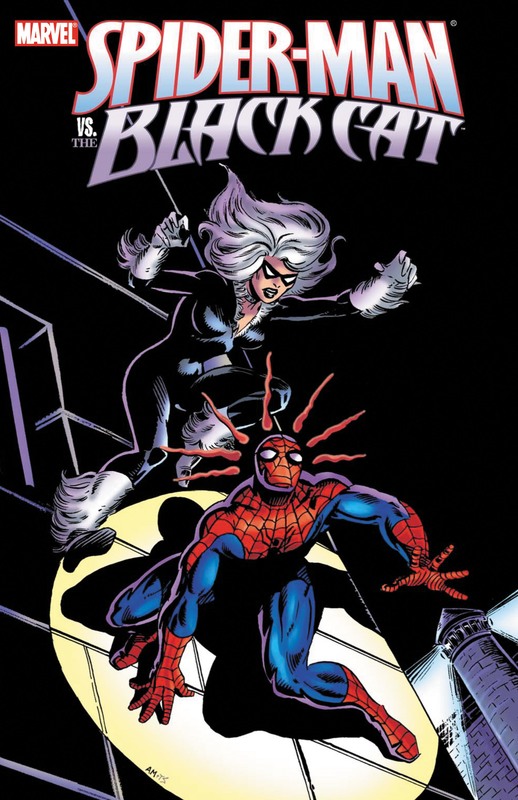 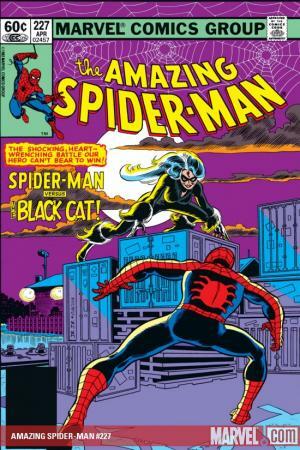 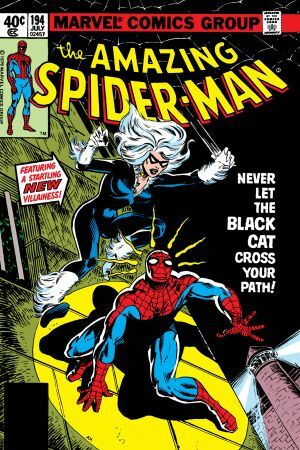 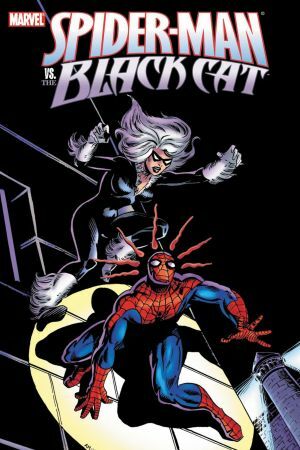 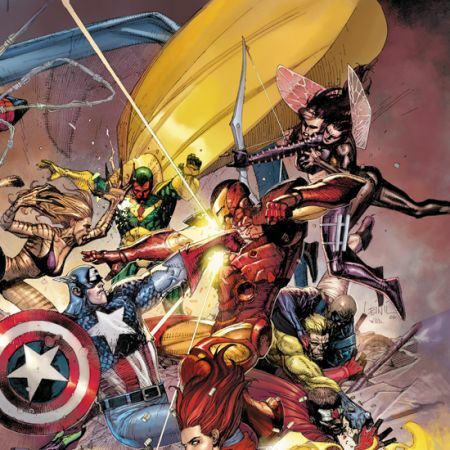 That's for the Black Cat to know and Spider-Man to find out in his first fights with one his most famous femme fatales! 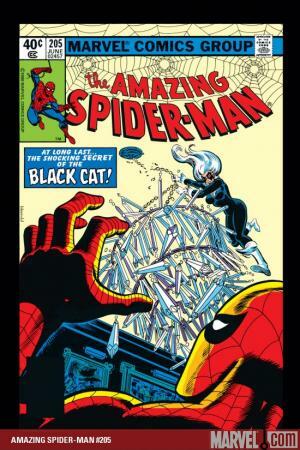 Collects AMAZING SPIDER-MAN #194-195, #204-205 and #226-227.